Fastned is one of the fastest growing independent electric vehicle charging network in Europe. After covering the Netherlands, the company is now expanding to London and Germany with new fast-charging stations “that are suited to charge the next generation of EVs at power levels of 150 kW to 350 kW”. 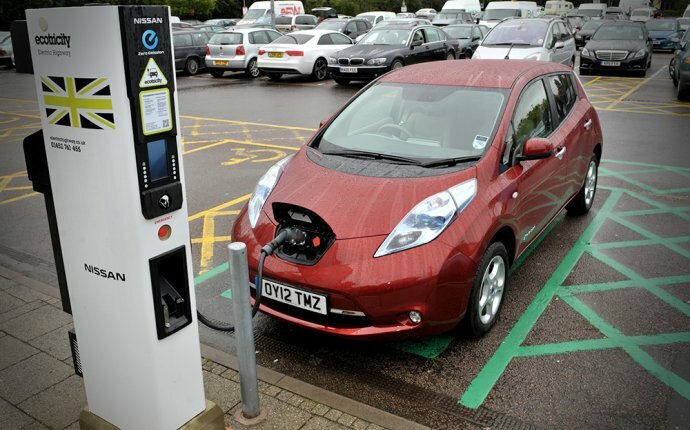 Transport for London (TfL) is aiming to have 300 rapid charging points operational in the Greater London Area by 2020 and Fastned has signed a framework agreement to be a concessionaire of the network. The company is a good example of an independent network trying to support as many standards as possible. They have both CHAdeMO and CCS for DC fast-charging, and some AC level 2 chargers. They even have Tesla-CHAdeMO charging adapters at the stations for Tesla owners. Just before announcing its London expansion this week, the company also announced that it acquired its first 14 sites in Germany.